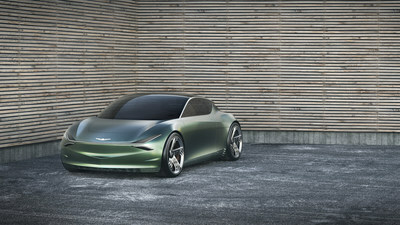 NEW YORK, April 16, 2019 /PRNewswire/ -- Today, Genesis revealed the Mint Concept at Hudson Yards, ahead of the opening of the 2019 New York International Auto Show. 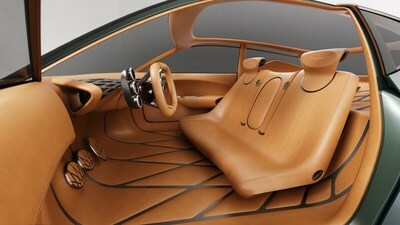 The Mint Concept introduces the all-electric, luxury car for the city, a new vehicle typology, featuring organic design and an innovative interior user experience. 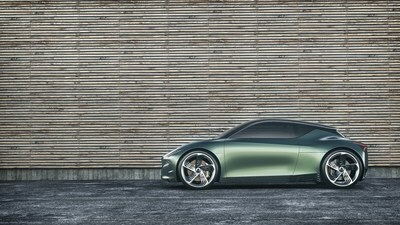 "The Mint Concept disconnects the physical dimensions of the vehicle from its positioning as a premium product, calquing the city car of the past to today," said Luc Donckerwolke, Executive Vice President and Chief Design Officer of Hyundai Motor Group. "The Mint Concept is a designer's Occam's razor that challenged us to visualize a scaled-down interpretation of our signature aesthetic." 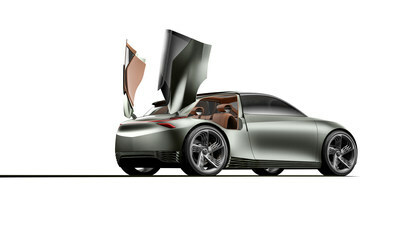 "The Mint Concept is a new urban icon that marries classic proportions with forward-looking, minimalist design," said Donckerwolke. "The Mint Concept instantly finds purpose and meaning in the city, just as so many people who call the world's most densely populated metropolises home." 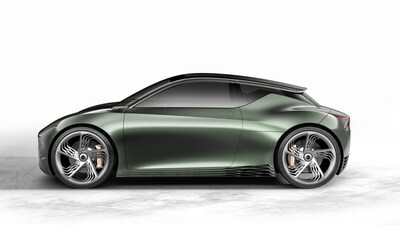 The G-Matrix pattern serves a functional purpose on the lower half of the vehicle, used for efficient cooling and airflow circulation around the battery floor; it is also the basis for the Mint Concept's aerodynamic wheel design. 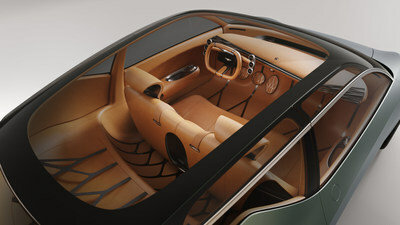 "The interior styling of the Mint Concept takes influence from the Korean tradition of embracing the empty space, as well as modern European furniture design," said Donckerwolke.